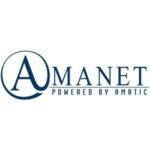 Amatic industries – company that creating solutions for land-based casinos for a quarter of a century. The history of this Austrian company begins in 1993, when the first slots were released, which remain popular even now. 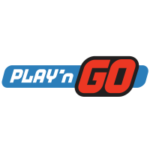 Playtech was established in 1999 in the Netherlands. Over the years the company have become a leader in the field of software development for online casinos. Not only new casinos operate the platform of this provider, but also a lot of old casinos, which refused the services of the previous software developers. EGT (Euro Games Technology) is a Bulgarian company, which has been producing software for gambling business since 2002. The company produces high-quality slot machines that are original and very popular with the players all over the world. Today gamblers from more than 60 countries enjoy playing the EGT games. Founded in 2008 Softswiss company engaged in the development of software for online auctions. Over the time, Softswiss began to produce software for online casinos. A large number of different games of this company is now presented on many online gambling websites. 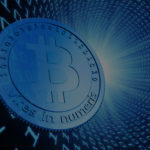 In addition, the company develops Softswiss bitcoin games.